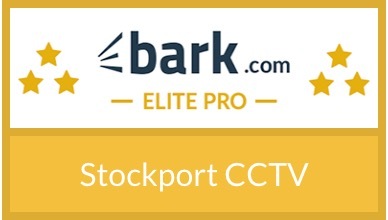 Stockport CCTV provides cost-effective solutions for all your security system needs. 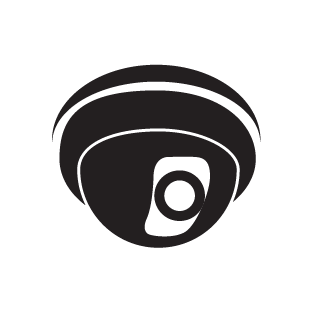 We have over twenty years’ experience of installing surveillance cameras, both overt and covert to a wide range of industry needs. No matter how large the project or how specific the needs, Stockport CCTV prides itself on its strong track record of customer satisfaction. 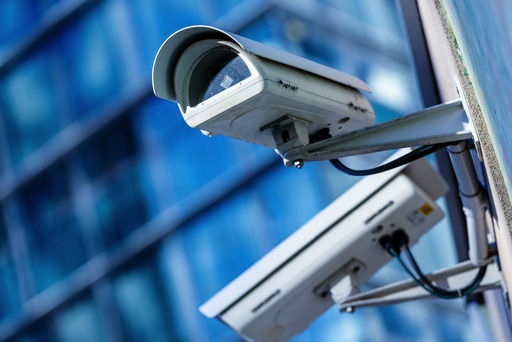 Investing in a surveillance system for either your home or business is not only a potential solution to your security needs, but also as a deterrent to others. There is an ever-increasing amount of burglary and break-ins reported in the UK every year, and the presence of quality CCTV surveillance cameras at your home or office will both deter most would-be trespassers, and provide video evidence to the police if the need arises. Another financial advantage of CCTV concerns the number of insurance companies allowing a discount on premiums for property protected by CCTV security cameras is now on the increase due to the deterrent it offers. A quality Full HD CCTV surveillance system not only gives you the ability to capture thieves in the act on a DVR, it also helps with their prosecution later. All our installations can be viewed in high quality over any Wi-Fi network – so you can monitor your property wherever you are, whenever you like.  Home surveillance systems help to give peace of mind, letting you see what is going on, in real time, via an internet-enabled mobile smartphone, tablet, or any computer. 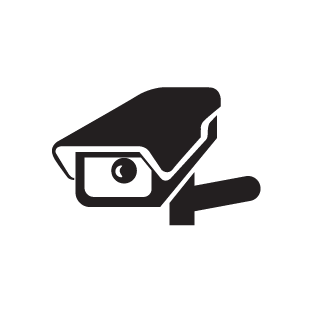 What types of system do Stockport CCTV offer? Protect your office, warehouse, storage or place of business with high definition security cameras that not only record in Full HD quality, but also blend seamlessly into your commercial space’s existing layout. Monitor who and what goes in and out of your home with discreet surveillance cameras that look good and give full HD quality pictures. Having a home surveillance system gives you peace of mind and also acts as a deterrent, steering would-be thieves away. 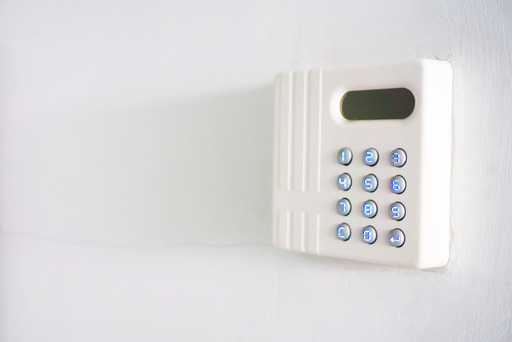 Security systems do more than just monitor break-ins and theft. Surveillance cameras discourage and record instances of insurance fraud, misuse of machinery and equipment saving huge amounts of money when something goes wrong. Increase the efficiency of your office staff. Security cameras keep employees inline and on time. CCTV can be accessed remotely from anywhere in the world with an internet connection. Protection against false insurance claims. Monitoring of employee activity and increasing productivity in the workplace. Observe and record improper activity in the workplace. 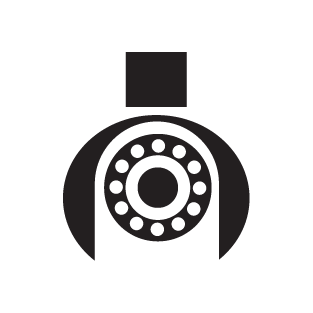 Increase manufacturing efficiency by allowing business owners to monitor their employees remotely. 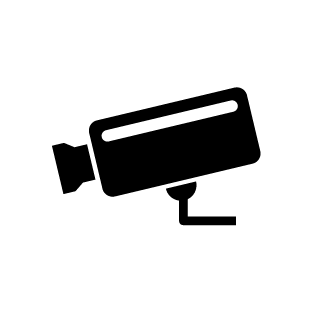 Protect what you have worked for with a CCTV system. Stockport CCTV has the expertise to equip your home or business with a quality surveillance system suited to meet all your needs. 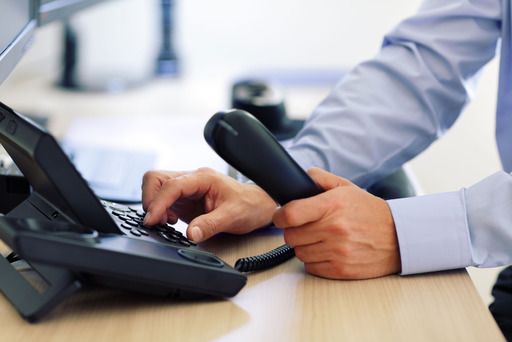 Get a free no-obligation quotation by contacting us.